So, you have finished crocheting your last stitch on one of the details. What now? You are looking at a strange phrase «Fasten off, stuff and tighten the opening». Or maybe there is nothing at all instructed in your pattern. Does the designer suppose you know what to do with this loop you are now having on your hook? Does it obvious how to stuff, fasten off and so on? – Not always. 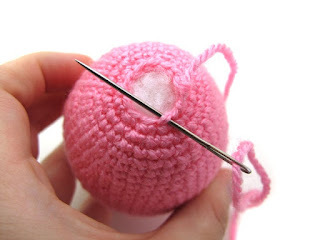 Especially if you are just learning how to crochet toys such simple things that are “supposed to be known” may totally frustrate you all the time. I crocheted for a few months before it occurred to me that I’m crocheting wrong side out. Cute, fluffy, soft! They give us wool and became really symbolic for every knitter or crocheter! I already have Daisy the Sheep crochet toy pattern in my etsy shop and website that include wires tutorial and headphones. But I wanted to design the sheep that is is also extremely cute but can be done very very fast and will be small enough to carry as a keychain. 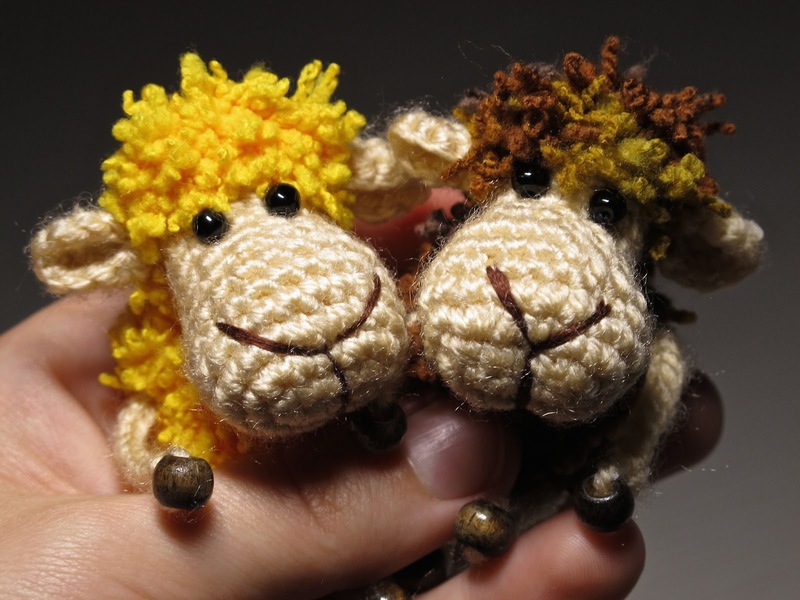 So meet the Tiny Sheep free pattern!